I initially had no intention to read After You when it was released. A year before I had read Me Before You and was quite content with how the book ended. I thought I could walk away and just live. The thing about Me Before You is that every now and again I think of its characters Will and Lou. I think about their story, and I think about Lou especially. Then the sudden curiosity about what happened to Lou started happening, so I decided to find out where her story takes her. I was finally ready to read After You. After You didn’t evoke the same strong emotions that I felt while reading Me Before You, but it was still a very satisfying and touching read. The book begins with Lou definitely struggling and having a hard time coping on a daily basis. Other returning characters are also having a difficult time in their own lives as well. So my curiosity was pretty high from the beginning and my interest was piqued since I had cared about these characters in the first book. 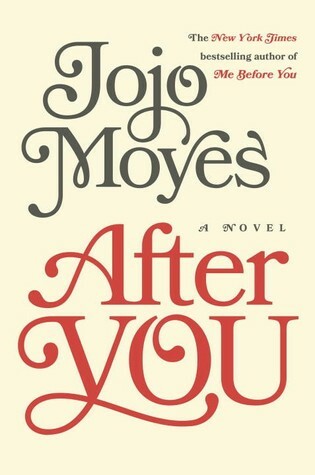 I won’t say much about the plot, but I have to say that Jojo Moyes came up with a twist that I did not expect, more lively characters, and a learning journey for Lou that gives her purpose. I have and always will adore Lou even though it takes her a while to figure things out. I wanted to see her get to a good place. In the end, I’m glad I found out what happened to her. 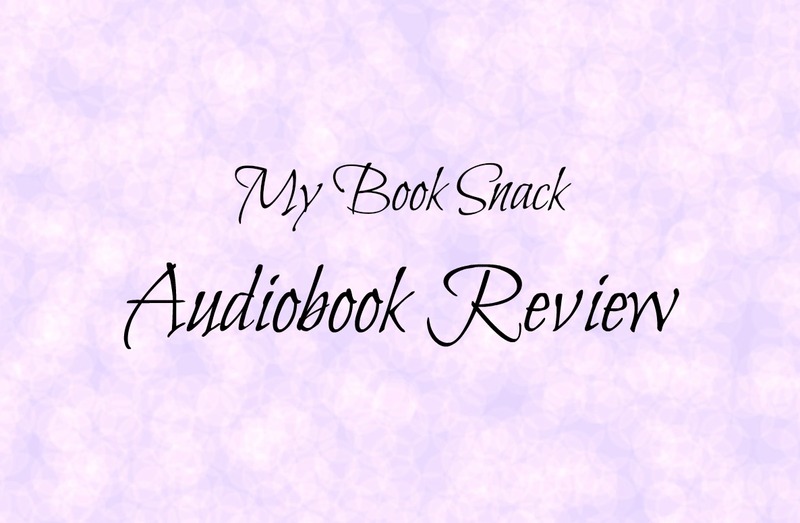 English actress Anna Acton is the sole narrator for After You, and she’s a delight to listen to in an audiobook! 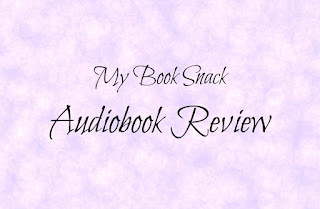 If you’ve listened to the Me Before You audiobook, like I have, then I would recommend listening to After You as well. You will not be disappointed.